YogaWellbeing’s yoga teacher training is designed to help the student understand the core principles and philosophies of yoga and its enormous benefits. We aim to support each student to develop as a person, to achieve personally, physically, intellectually, socially and open their mind to embrace the gift of yoga on a personal level and to seek to share that gift with others. We offer an outstanding level of instruction and guidance so as to create a principled, well-rounded and knowledgeable yoga teacher with understanding, compassion and a love for teaching yoga. The course is aligned to the guidelines of Yoga Alliance and offers an engaging approach of learning for every student. We aim to offer a multi-faceted course that embraces physical, theoretical and practical subjects in an accessible way. 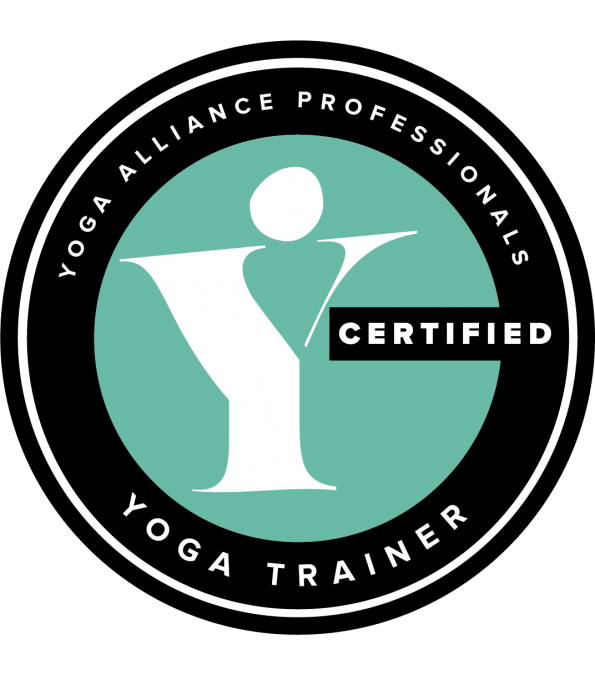 Trainee students can apply for free membership of Yoga Alliance throughout their training and for just £15 they can have YA Trainee Insurance Cover.